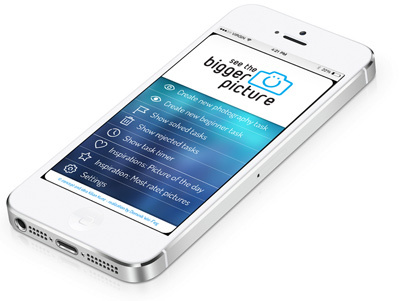 The bigger picture app - your flashcards to go. * The app is not part of the card sets and is sold separately. both to get your photo challenge.